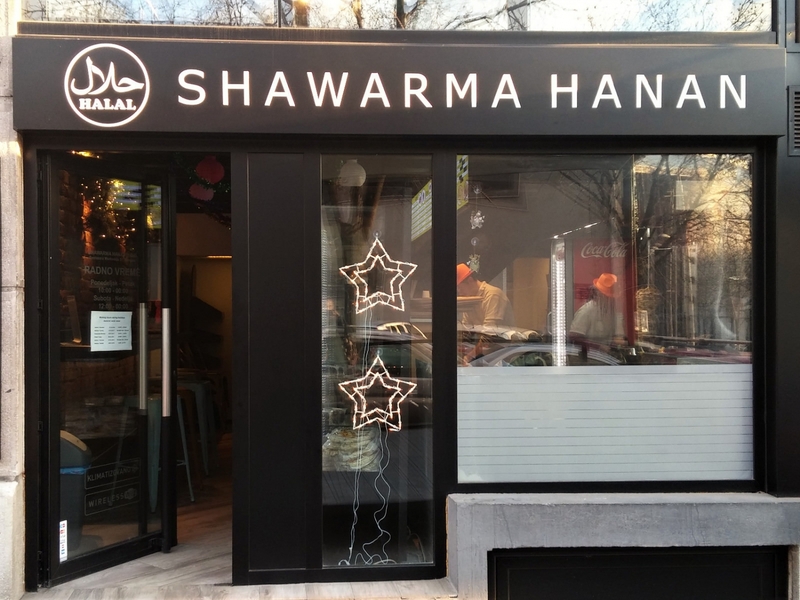 Mid Eastern/Arabian food is not a newbie to Belgrade anymore, and Hanan Shawarma is one of its hubs. It opened some four years ago, just a few months after Tel Aviv Hummus House . Actually, I think their falafel might as well be the finest street falafel in Belgrade at the moment. You can choose between a smaller (3 falafel balls) and bigger sandwich (5 falafel balls). They’re both huge, packed in freshly made pita bread that resembles more of a tortilla/doner style. There’s also an option for falafel dish, on a plate, served with fresh veggies. You can eat in or take the food away. he restaurant of Far East cuisine Sakura was opened in Beton Hall in Belgrade. The unusual and warm atmosphere of the Sofa restaurant, located in the Beton Hall, combines cheerfulness, decency and above all comfort.